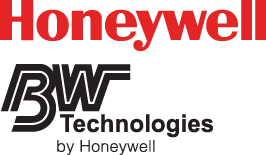 BW Technologies and Honeywell wereintroducing a new product into the market. We reviewed their corporate marketing briefs on the product and then created materials that demonstrated the key features and benefits of the product line. The materials were used for key business presentations, marketing collateral and promotional events.Project included: Concept development, brochure design (12 languages), presentation folder, specification sheets (12 languages), power point and promotional invitations. The new product release was a success.